Daily Chinese Vocabulary Podcast. 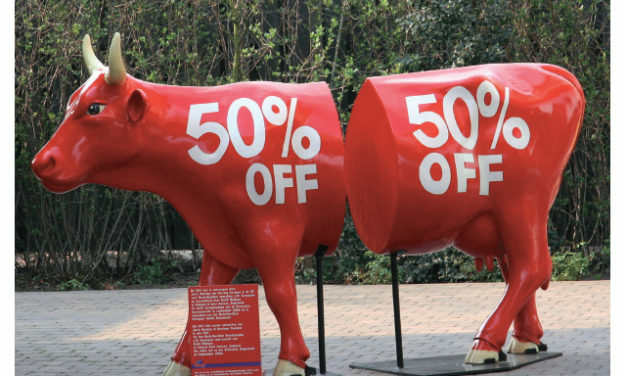 Learn Chinese Mandarin in 5 minutes. 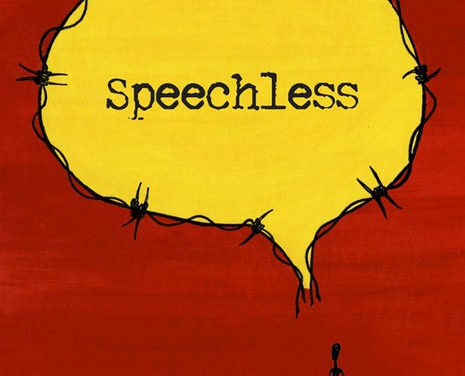 You’ll learn how to say “speechless” in Chinese Mandarin in today’s Podcast from the Chinese Sun! 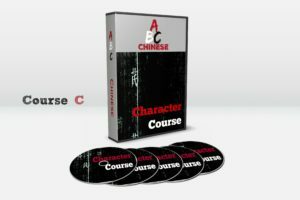 Chinese Conversation|How to Ask For a Price in Chinese Mandarin! 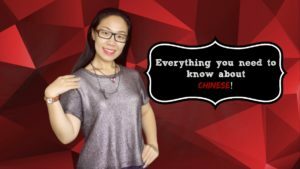 How to Learn Chinese Depends on Why You Want to Learn Chinese! What’s the best Chinese to Learn?Confused! 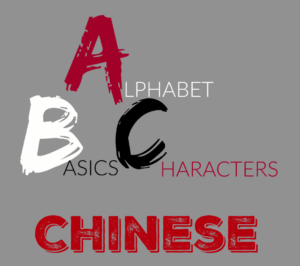 Chinese PinYin 101-Do I have to learn Chinese PinYin?